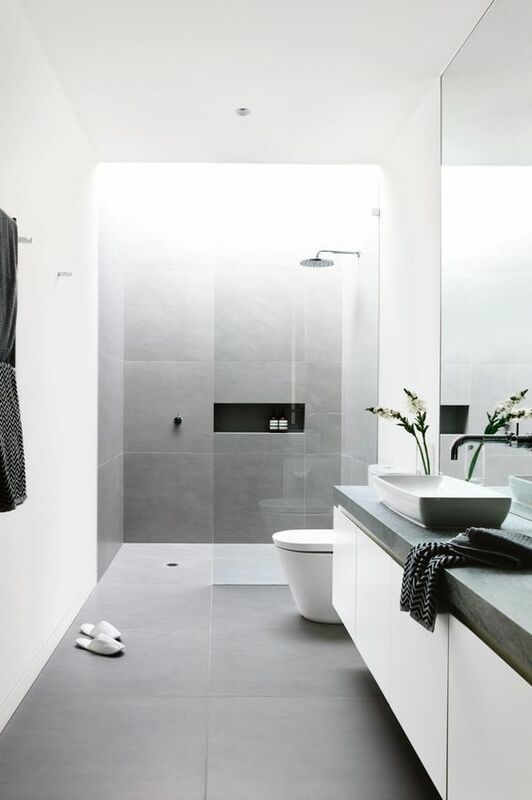 Minimalism is bang on trend and there are a number of ways you can achieve this in your bathroom. The bathroom is a place that seems to harbour lotions and potions cluttering the shower and vanity top. 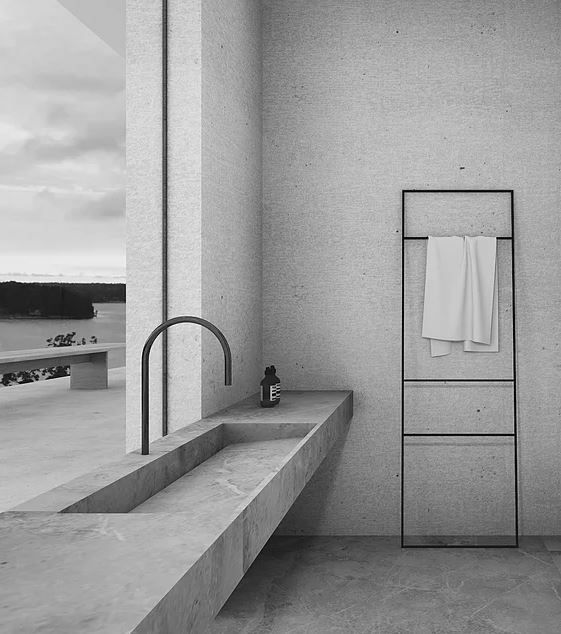 Apart from having a good clear out and putting things away, there are a number of ways to create a striking minimalist bathroom using tiles that would fit right into the latest Homestyle magazine. In the context of interior design, neutral means without colour. Neutrals such as beige, ivory, taupe, black, grey and shades of white. 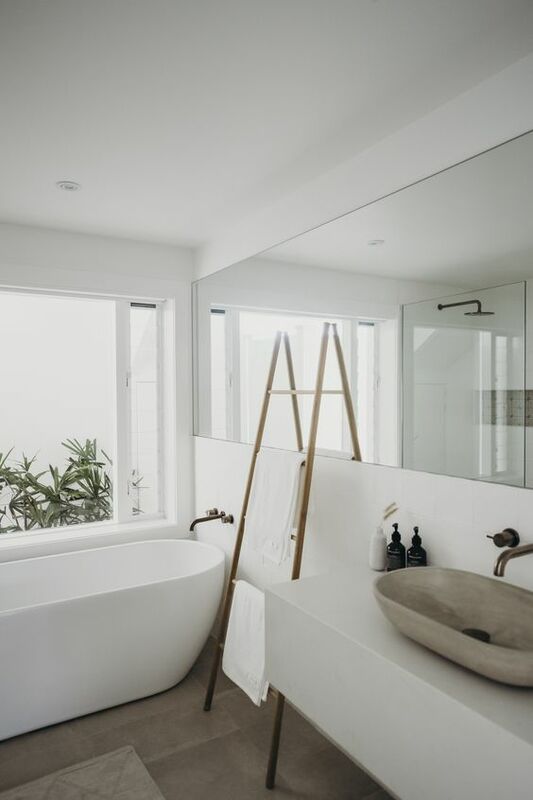 By sticking with a neutral palette, it allows the bathroom to feel open and bright and enhances any natural light. By ensuring you have enough storage in the bathroom will give you plenty of options of where to hide your tooth brushes, hair products, face creams and ointments. Giving you a cleaner more aesthetically pleasing look when everything is away in its rightful place. The key to really achieving the minimalist look is to have a clutter free area and ample storage provides just that. While still sticking with your neutral palette, create contrast with your lights and darks to make a bold statement. 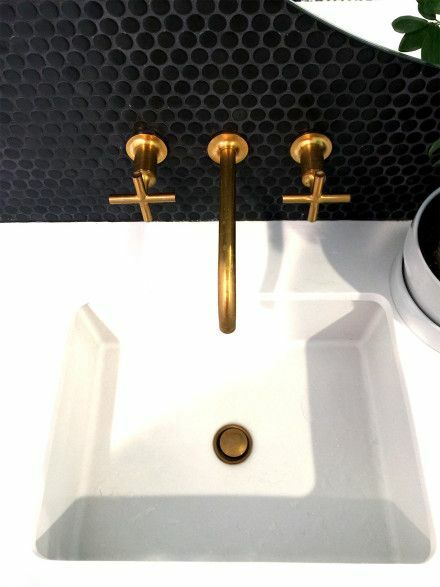 This could mean keeping the walls fresh and light while adding sleek black hardware. Mirrors are a necessity in any bathroom and picking the right size and shape is crucial to creating a minimalist look. This will help reflect light around the room and create the feeling of more space. 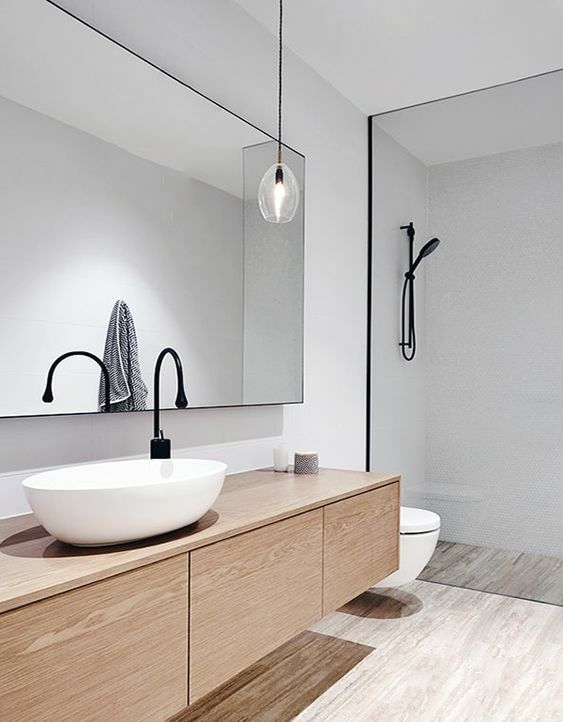 Light is key to a minimalist design, this applies to not only natural light but also artificial light that will help create space and interest in any bathroom. Use pendants, spot lights and LED strip lighting to create a moody minimalist aesthetic. 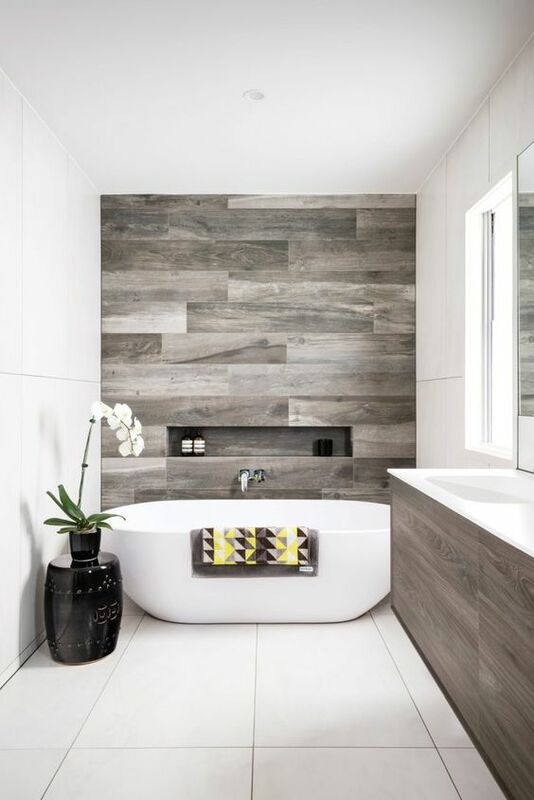 Along with the perfect tile choice, stick to other natural simple materials like wood and concrete to add warmth and texture but all while keeping to a simple aesthetic. 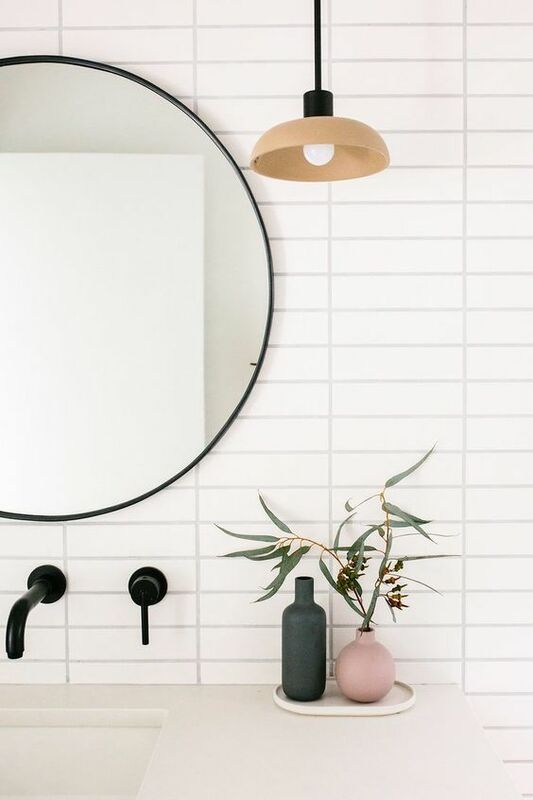 There are a few tips and tricks to create the perfect minimalist bathroom space, head into our showroom and chat to our friendly staff who can find the perfect tile choices to really make this look come alive. We all know first impressions count, and this shouldn’t be any different for your largest asset – your home. 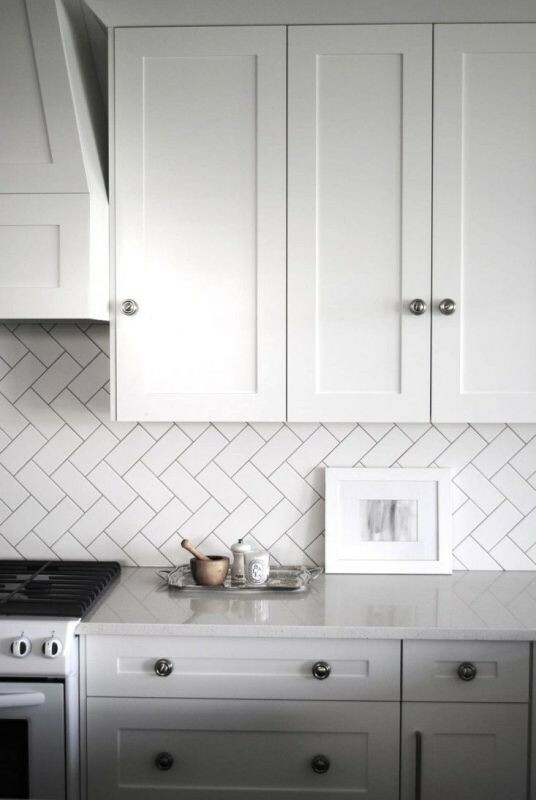 Tiles are not only a stylish option but also practical, durable and easy to clean; which is perfect for an area of your home frequented by dirty shoes and paws. Greet your guests with something extra special and make a real statement with personalised tile choices. The options are endless from shapes, sizes, patterns, textures and tones – creating an entrance way customised to you. 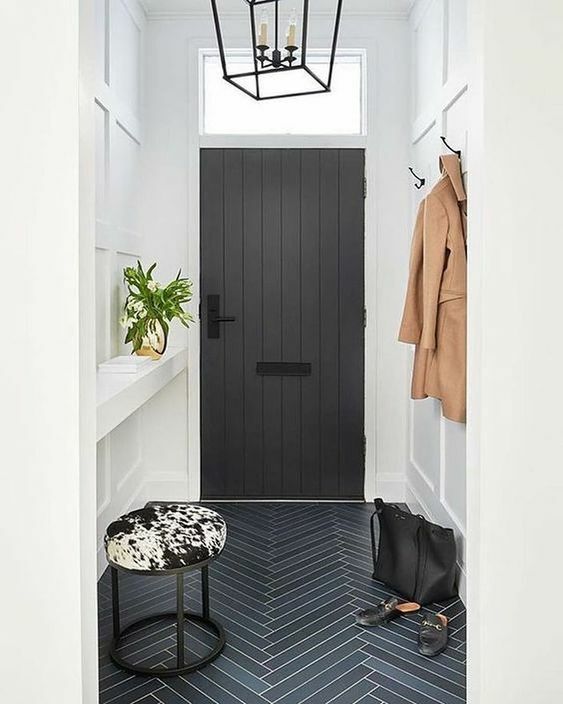 Below we’ve featured some entrance way inspiration to get the ideas flowing, all thanks to Pinterest. Spring is in the air and now is the perfect time to start that renovation project you’ve been putting off all winter. 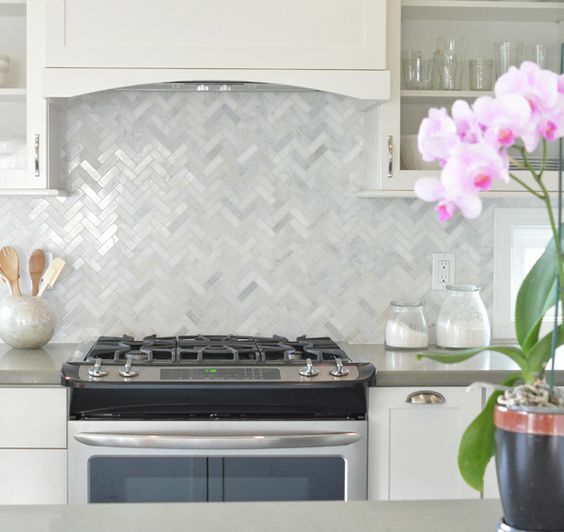 Tiles are a great way to easily update that kitchen, bathroom, entrance way or outdoor area all ready to enjoy this summer during the warmer months. 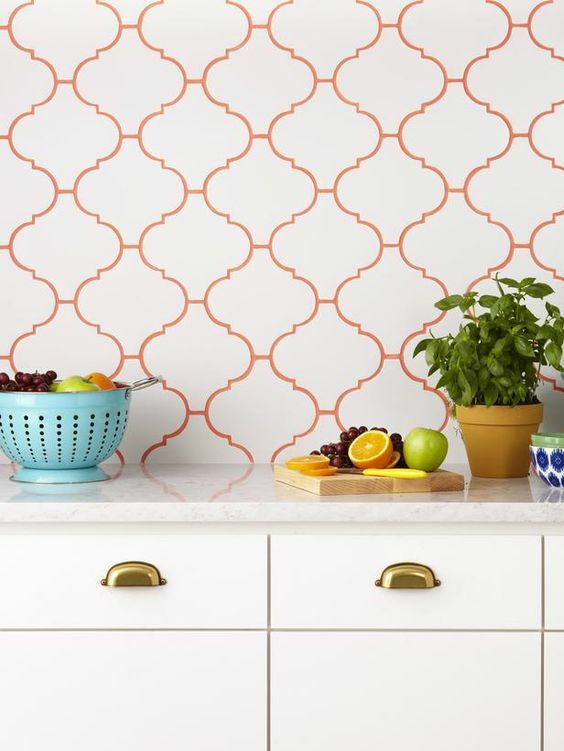 Our staff have put together some spring tile inspiration for you to get the ideas flowing. These are drawn from colours, patterns and textures of nature and the outside as well as the ever popular natural earthy tones. If you have a new build underway or are about to start that renovation project, do pop into our showroom and chat to our friendly staff. They are full of ideas and we can help you find the perfect tile for your project. Whether you favour bold brights or sleek neutrals, we have something for everyone at Dakota Tiles. 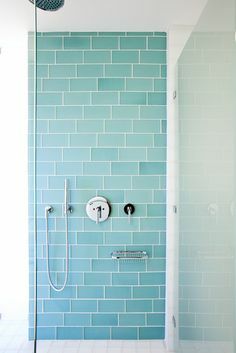 When it comes to any bathroom, tiles are the perfect option for both the floor and the walls. Tiles are not only the practical and functional choice for this wet area but also allow you to really add your personality with such a wide array of choices to help you create your dream bathroom space. You can go for the ever-popular minimalistic trend or amp up your otherwise boring bathroom with a splash of colour or a fresh new pattern. There are so many tile colours, patterns, textures, shapes and sizes to pick from; and the versatility of this material makes it easily customisable and unique to you. 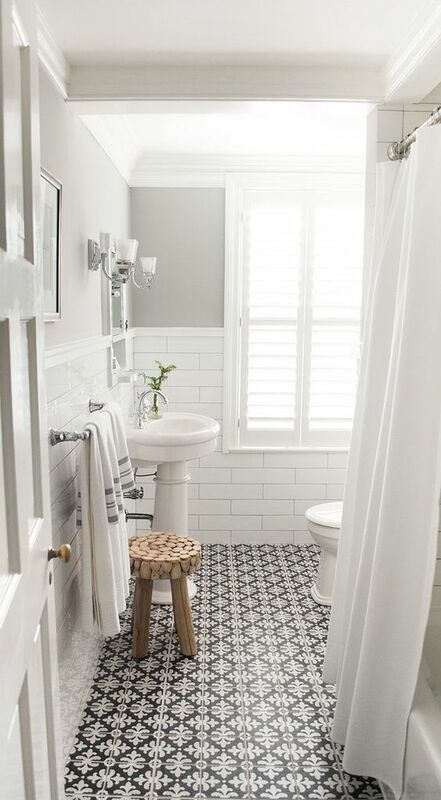 Below we’ve featured some bathroom inspiration to get the ideas flowing, thanks to Pinterest. Above are just a small showcase of what you can do in the bathroom with tiles. Pop in and chat to our friendly staff who have plenty more ideas and can find the perfect tile for your space. Many people think that tiles are a great choice for warmer weather but view them as ‘cold’ for the winter months – this is quite the contrary. Tiles are the perfect winter floor and wall covering option. Tiles are naturally great conductors of heat, so when paired with underfloor heating they work an absolute treat. 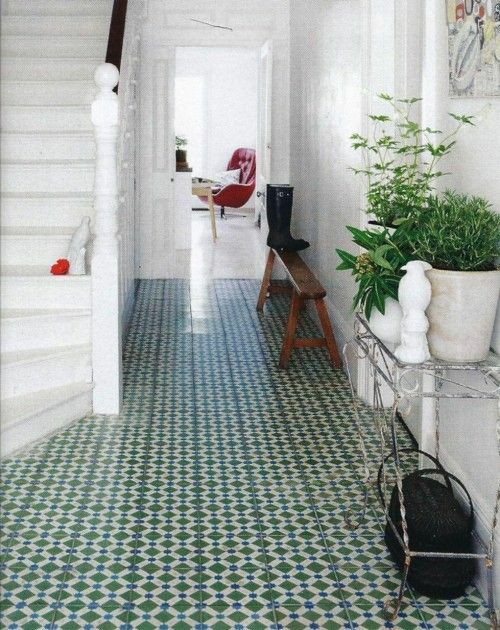 There’s something so nice about stepping onto tiles that are warm underfoot. They not only heat up quickly but they also retain their heat making it a cost-effective home heating alternative. Given the cooler months are upon us our staff have hand-picked some of our muted moodier tones and textured tiles to compliment the elements while also staying bang on trend. If you are wanting the perfect statement tile that will make people want to reach out and touch, then 3D tiles are the right choice for you. 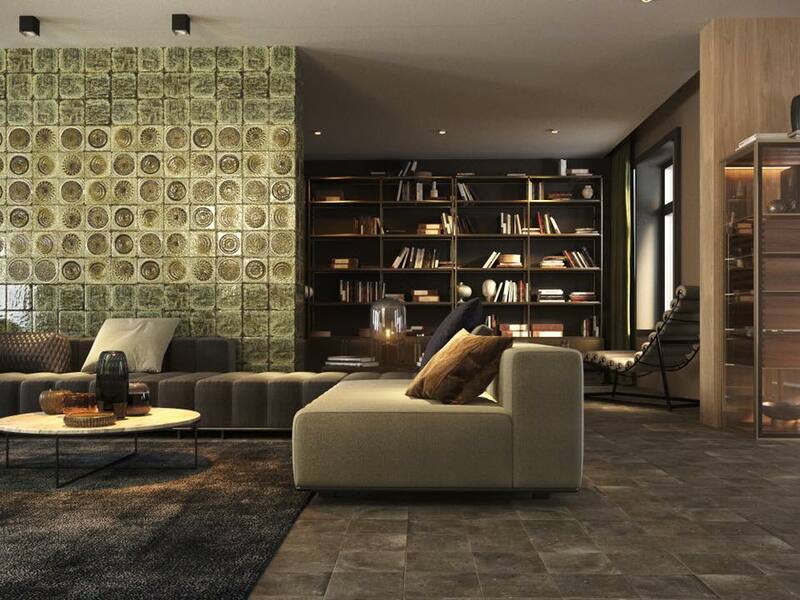 3D tiles give a wonderful sense of shadows, light, texture and interest to any space. Although a clean-cut monochrome design is still bang on trend, so is this 3D look which portrays small artistic explosions reflecting your own personal style and personality. 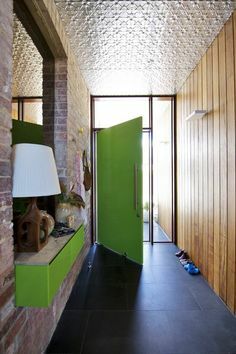 It’s a dynamic way of making a room pop and create interesting patterns that appear to be jumping off the wall. 3D tiles aren’t restricted to square and rectangular tiles either. They come in all shapes which showcases a range of colours and sizes. 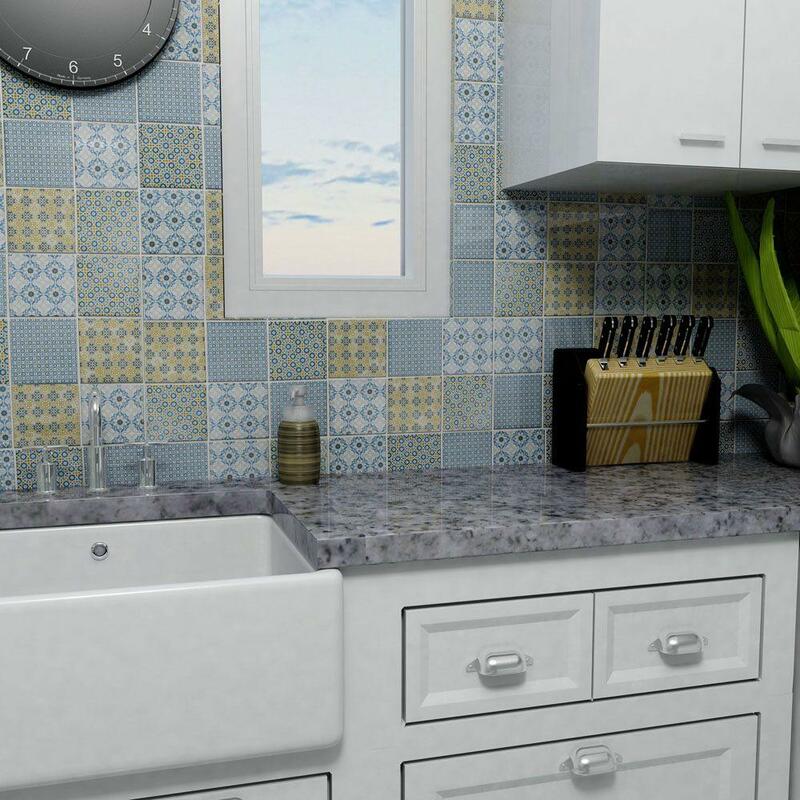 3D tiles are turning kitchens, bathrooms, laundrys, entrance ways and living rooms into works of art. Add that wow factor that will make all your friends go WOW. 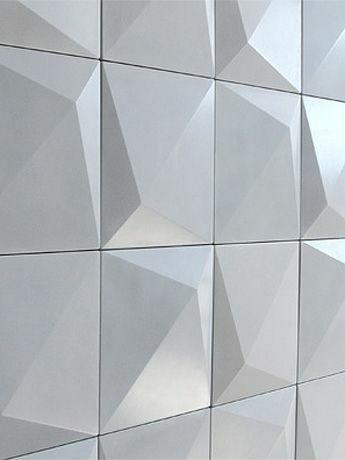 Here are some brilliant examples of how 3D tiles can be used to make the perfect statement – all thanks to Pinterest. Come by and chat to our staff, we have plenty of 3D tiles in-store for you to pick from. You’re bound to find the perfect tile to make that room pop! Whether you’re building, renovating or just wanting something to update your kitchen. Tiles are a quick and cost effective way to add real impact and make that design statement. They are not only a practical choice in this messy, wet area but also offer a wide variety of colours, textures, shapes, sizes and tones to suit every taste, budget and style. Here we have a bunch of kitchen splashback ideas to inspire you into action. The seemingly endless options can feel overwhelming, pop in and chat to our friendly staff who are full of ideas and inspiration of how you can make the most of your kitchen splashback – we’ll get you sorted! Autumn is well and truly in full swing now and it seems the cooler weather has arrived with it. Now is a perfect time to hunker down and start thinking about that home reno project you’ve been looking at all summer. With autumn, nature brings an array of beautiful tones. This is where our staff drew inspiration from with a focus on natural, earthy, muted colours and textures. Here are just a few of our favourite staff picks. 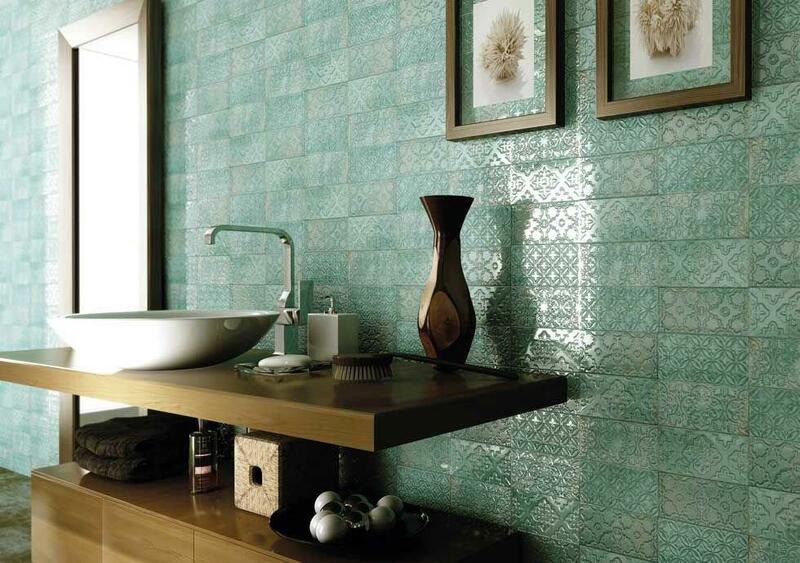 Dakota Tiles: Celeste Series Gloss 112x224. Available in four colours/eight patterns. Pop in and chat to our friendly tile experts, maybe this autumn will inspire you to tackle that home build or renovation project. Choosing flooring for your home can seem like a daunting process. You need to decide between practicality, style, function and personal preference. Here we outline why tiles are a great option and NEED to be considered. Tiles are a popular choice for any home floor covering, and for good reason. Tiles are incredibly durable and withstand most types of wear and tear, even in heavy traffic areas. They are an excellent choice as they look great when they are first laid and will continue to for some time with little maintenance. Tiles provide both coolness in the summer and warmth in the winter. 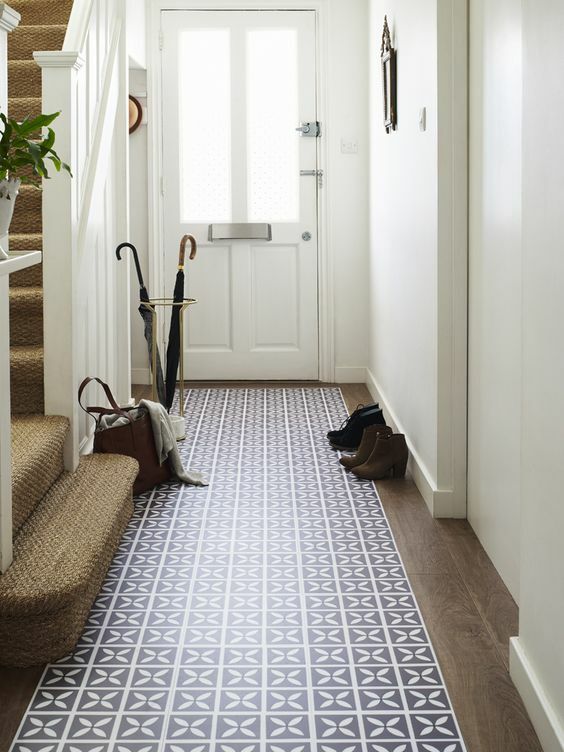 Depending on your environment and your home temperature needs, if your home tends to hold its heat then tiles are a great choice as they will remain cool underfoot. 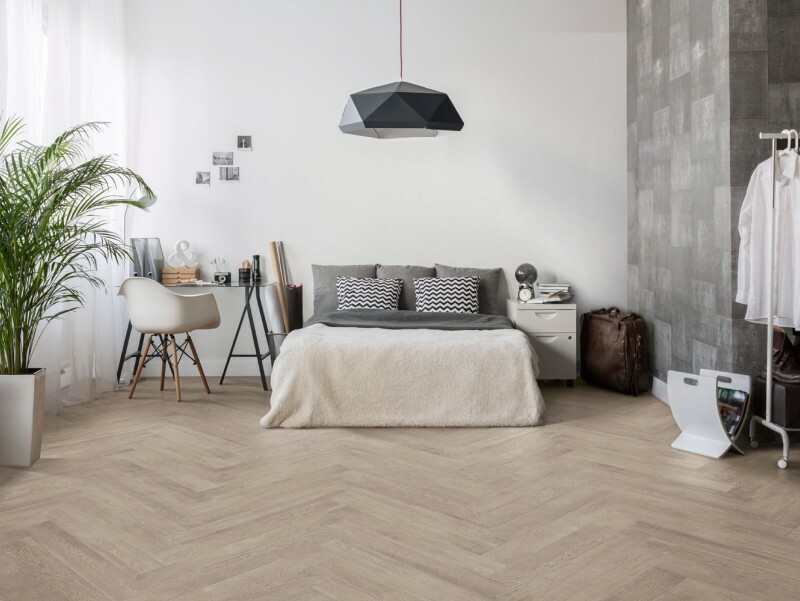 On the other hand, if warmth is what you’re after then tiles are incredible conductors of heat and when used with underfloor heating they can provide a lovely ambient warmth perfect for the cooler months.